When it comes to controlling costs, every kilowatt counts. 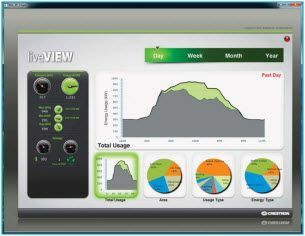 Crestron RoomView Green Light Software, which was released last month at Infocomm, is designed to make that happen. A wide selection of menu options enables facility control of every device in any classroom, school building, or outdoor campus. Schedule events, such as turning outdoor lights on and off according to an astronomical clock, so that human intervention is not required. That’s one less thing for hall monitors to think about.